Are you a 20 or 30 something young adult looking for community? Well, we’ve got a group for you. This isn’t a Bible study group, but we’re going to study the Bible. This isn’t a drinking group, but we’re gonna drink together (beer, coffee, whatever floats your boat!). Are we going to delve into our faith lives together? You betcha. But we’re focused on being a community more than anything else. Contact nhawthorne@westendumc.org for more info. 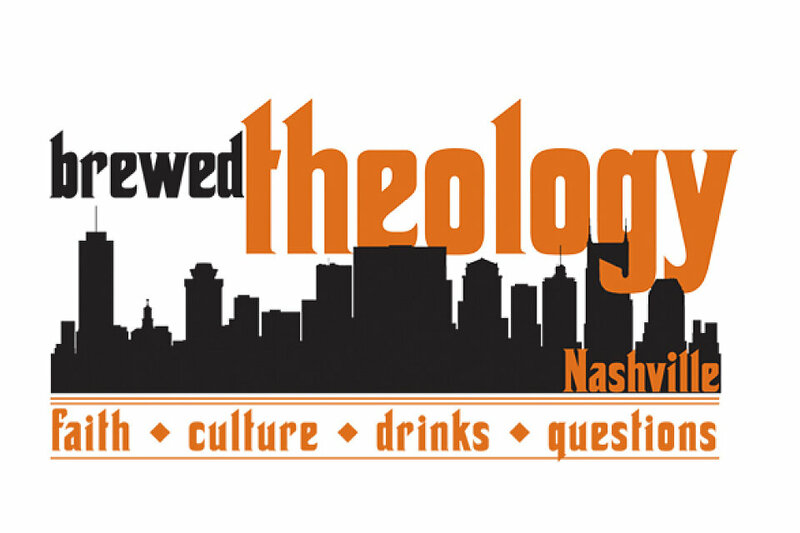 Join the Facebook group Brewed Theology Nashville for location information.